Now 30% off - hurry, limited time offer! If you're sick of your old, dingy headlights and want something new and fresh, then check out SPEC-D black DRL projector headlights. 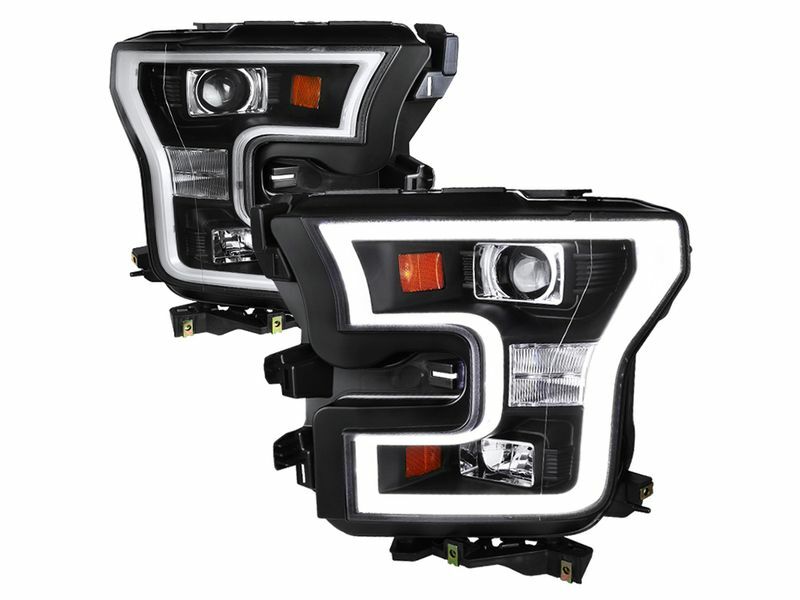 They have black housing with clear lens and feature amazing daylight running lights. The projector headlights give you the ultimate viewing power to help you see in the dark. They offer an easy plug-n-play installation so you'll have these installed in no time. SPEC-D black DRL crystal headlights are will help you transform your vehicle's appearance and they are backed by a 90 day warranty. What are you waiting for? Order these headlights today! SPEC-D offers a 90 day warranty for the SPEC-D projector headlights. 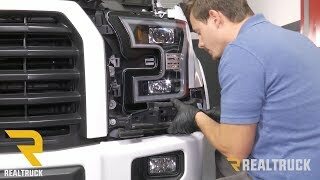 The SPEC-D headlights is an easy at home installation. For additional information call us at 1-877-216-5446 or 701-253-5906.